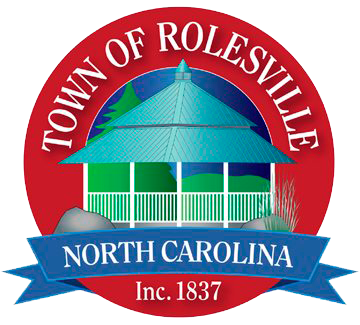 Rolesville is a small town nestled in northeastern Wake County just outside the capital city of Raleigh. 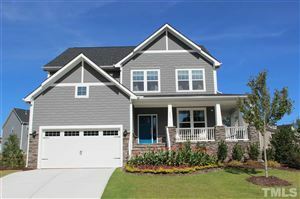 It is the second oldest town in Wake County and one of the fastest growing towns in the State of North Carolina for the past several years. This community will continue to have that small town feel while thriving with continuous updates to allow for community involvement. This lovely area celebrates the history and embraces the future.